As you may have seen, I returned from 2 weeks in Australia yesterday – 10 days in Melbourne and 4 days in Sydney. I went for work so between tackling normal work emails and blog mails I am pretty snowed under. This combined with jet lag is not for the faint hearted. Anyway, this post is about a handful of products that I really enjoyed using on my trip. When I go away on longer trips like this I always think it’s a good chance to seriously narrow down my makeup and skincare routine and to trial some new products that I have used here and there but never really given a proper chance. These one’s really stood out for me. Most of them are brand new to me (aside from the Clarins Self Tan), and some of them were purchases I made early on in my trip, so was able to test them for my time there. I didn’t love this off the bat, to be honest, as I found it was more like a cleanser/exfoliator than a mask, but once I got used to the texture I quite enjoyed the hybrid cleanser/scrub/mask in one. The product is a creamy texture which dries down to a clay. It has exfoliating beads in it but they are extremely gentle. I avoided scrubbing the skin with these to prevent redness or sensitivity. The mask contains salicylic acid which rids the skin of dead cells and opens the pores preventing blemishes. The kaolin reduces shine and excess oil and mattifies the skin. In addition, pro vitamin B5 helps to regenerate the skin’s protective barrier. I chose to keep this on longer than 5-10 min which the instructions say and didn't get any negative results. Final thoughts: I don’t by any means think this is the best mask I have ever used. I much prefer the Aesop Parsley Seed Mask or the Eve Lom Rescue Mask but did enjoy the deep cleansing effect this had on my skin which is very much needed when travelling and skin is looking a bit tired and drab. I packed this to take a long as I received it just before I departed on my trip. I am a huge fan of Mama Mio products and, even though I am not pregnant, I enjoy their brand philosophy. This cleanser is a SLS free (Sodium Lauryl Sulphate – the ingredient that makes loads of foam and tends to dry skin out) cleanser for hormonal or misbehaving skin. The formula is quite a runny gel-like product that you only need one pump of, you then add water and it does a brilliant job of dissolving make up and cleansing the skin, without leaving it feeling tight afterwards. It has tea tree (to fight blemishes), organic omega’s (to balance pro-biotics and moisturise), natural exfoliants (lactic acid), Green Tea Leaf Extract (anti-oxidant and keeps skin fresh and bouncy). As mentioned, the product is SLS free, so Mama Mio blend 5 natural coconut derived cleansers, giving a gorgeously fragrant, low lather, gentle but effective clean to the skin. 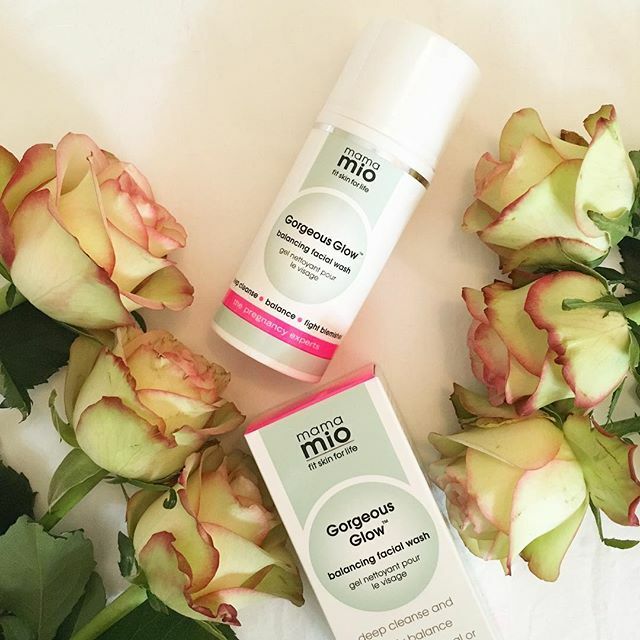 Mama Mio Gorgeous Glow Balancing Facial Wash is free from parabens, petrolatum, synthetic fragrance and colourants, xenoestrogens, PEGs, phthalates and glycols. Final thoughts: The scent of this product is what I actually look forward to at the end of a long day, it is beautiful. You can get Mio products at Wellness Warehouse and this one is well worth hunting down! I’m not going to harp on about this too much as I have spoken about it loads on my blog (here, here and here) so it is by no means a new discovery. It is, however, a game-changer for holidays as immediately makes a tired, sallow looking skin look more alive. I also prefer not wearing much foundation or make up on holiday and this product immediately makes your skin look more flawless and more alive. Final thoughts: this is my go-to tanner for my face, I haven’t really found one that I prefer so if you are after something to give that faux glow, this is your answer. Also, this makes your morning face look that little bit less scary – promise. 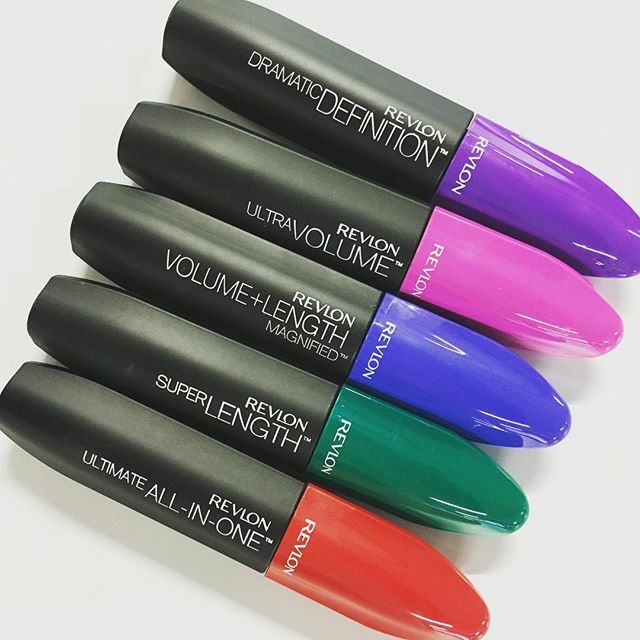 This is one of the five new mascaras that Revlon have recently released. I have given them all a trial and decided that the red and the purple one were my favourites. I took both of these on my trip and now have made my final decision – this purple one is bloody fantastic. It separates lashes beautiful, adds length and has a brush that makes it really easy to apply. The formula also stays in place all day long and is very easily removable. I am so used to relying on my trusty Bioderma for excess mascara removal (ahem Benefit They’re Real) but this stuff melts away very easily. It’s really a gem and well worth it, especially with such an affordable price tag! Final thoughts: If you are looking for a mascara, please do me a favour and try this one out! I bought this on my trip and have pretty much fallen head over heels in love. I have been keen to try out natural deo’s for a while now and particularly loved the scent of this one. One thing to note (and quite a big thing) is that it isn’t an antiperspirant as it is natural so if you are a big sweater this isn’t going to do the job for you. For me it keeps things fresh and smells lovely so is perfectly adequate but I am not a big sweater. Having said that, on hot summer days when I know I am going to be missioning around, I would still reach for my Dove deodorant to be safe. 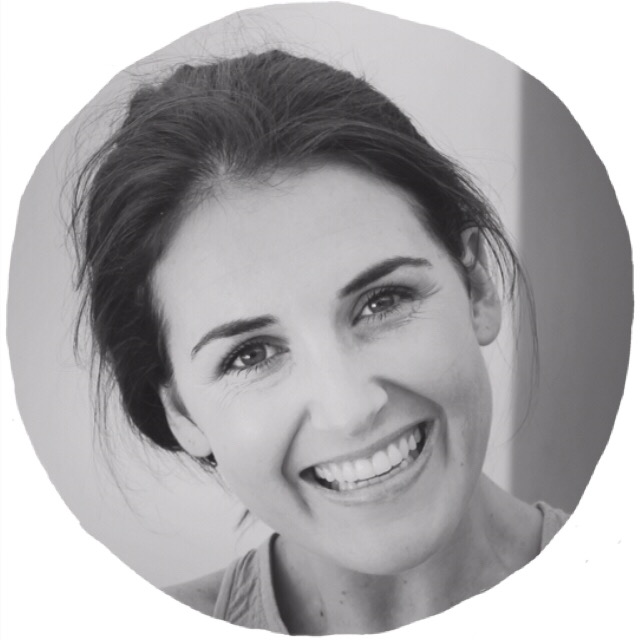 Final thoughts: This isn’t for everyone but if you aren’t a sweaty betty and are after more natural products then give it a go. It costs around R365 for a small bottle which lasts around 2/3 months so that’s also something to take into account. I don’t have enough good words to say about this product. 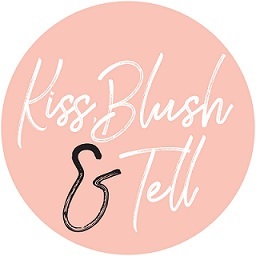 I am a blush junkie, it’s the one product I am super critical of and have no problem spending money on (and hoarding). This is the only product I boldly packed on my trip, as I hadn’t actually used it much before I left. It truly has it all (sorry, but it’s true). It’s got the bronzer, the hint of flushed pink and the super subtle highlighting glow. I never ever want to be without this product!!! I know the price tag means that this is a seriously splash, but I adore it. There is a lighter version, this one is the darker skin tones version. Final thoughts: If you have the money then you won’t be disappointed. My dear friend (and enabler of the century), Camilla from All Dolled Up, was responsible for this purchase. You can see her raving about it here and here. 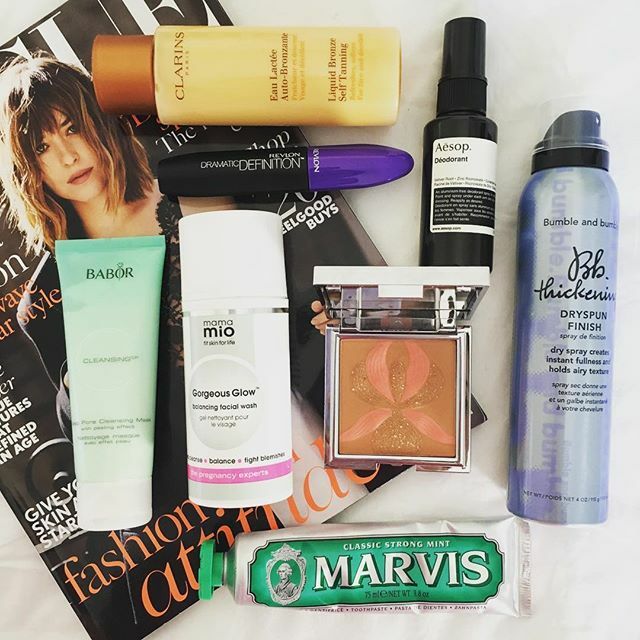 It’s fabulous – it works as a texturing spray and a dry shampoo – I wouldn’t use it for the latter, but it does absorb any excess oil. I love this for newly washed hair days when I really need that texture and volume. It gives the hair shape and body as well as hold, so prevent it falling completely flat. It is pricey for a hair spray, but a treat to use and one that I will definitely repurchase. Final thoughts: if, like me, you have a lot of hair and lack texture then this is fabulous. It’s not available in South Africa and costs around R400. I bought this for the packaging, there I said it. I ordered this off Takealot.com for R250 (I am ashamed, as it is just a toothpaste) but see that this is no longer around - perhaps it's OOS at the moment but it could also be gone for good, will keep you posted. I do really love it though, it’s super minty and quite a thick paste, plus a little goes a long way. The mintiness lasts well too and the tube is 75ml so should last a while. Plus it looks very pretty next to your basin. Final thoughts: you really don’t need to own this. I enjoy it but nothing I can say about it will justify the price tag. Having said that, I will repurchase it. 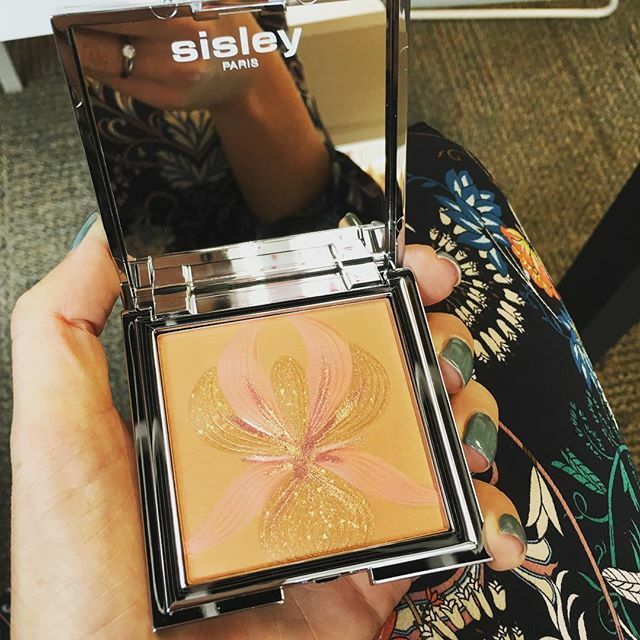 That Sisley blush has got me all hot under the collar. WANT.